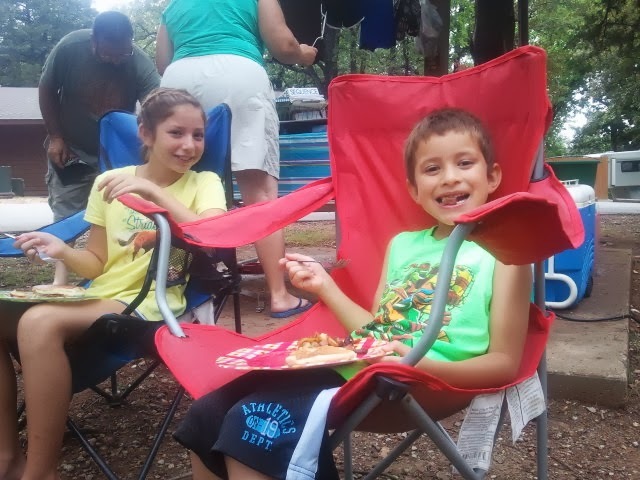 We were so blessed to have Klaire and Kaleb go camping with us. They are such fun to have around. 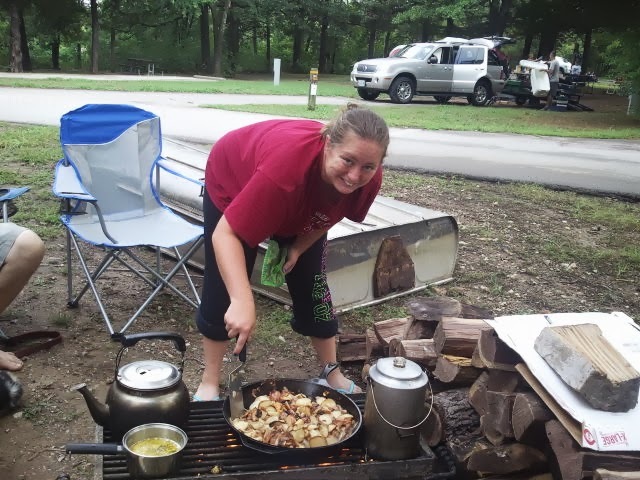 Also was so fun to Leah with us from college of the Ozarks the U WORK college. She was such a big help loved having this special time with her. David had some great Bible times with us too. Not to mention Leah playing her violin for us several times. What a blessing this weekend was even got to celebrate 15 years of marriage to my one and only as Leah babysat for us to go out to Branson Landing.